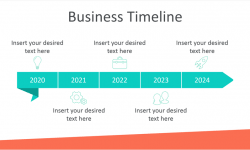 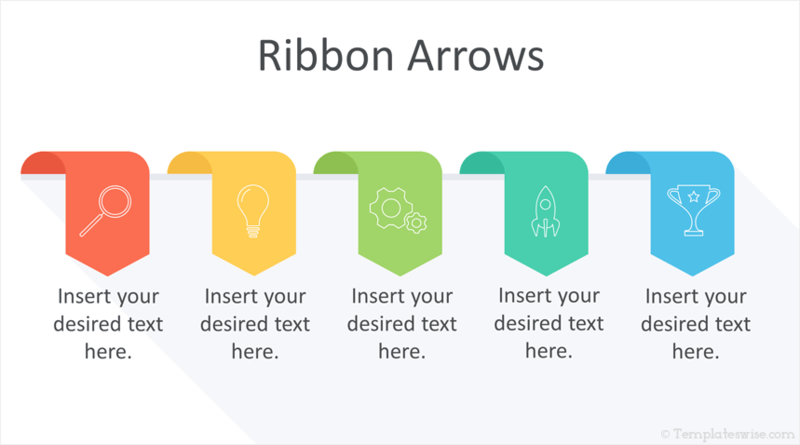 Support your message with this free ribbon arrows PowerPoint template. 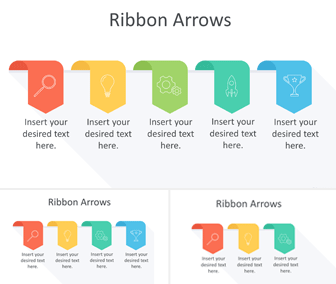 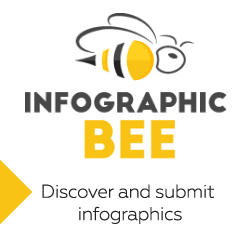 The slides include flat design ribbons with simple icons and text placeholders. 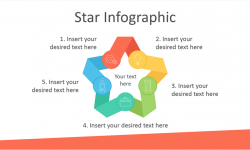 Three variations are included with this template; 5, 4, and 3 stages.